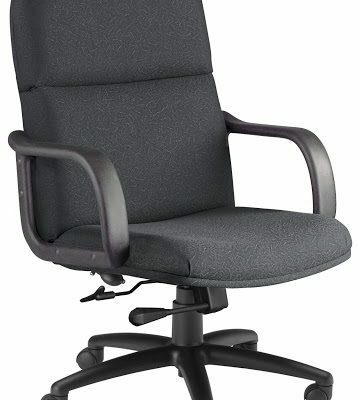 The T-MATE Adder Tables are furnished with one leg. Any common leg configuration requires all remaining tables and one Starter Table can be Adders. The tables may be joined together by using the optional ganging accessory. There are elective field installed grommets and surface power modules available. The tables are available in either Low Pressure Laminate with normal T-Mold or High Pressure Laminate by means of your choice of 3 edge treatments. There are three HPL Border Treatments: T-Mold (T), Knife-Edge (K), or Fluted (R) all available in corporate edge colors. The LPL table leg finishes are offered in Black. 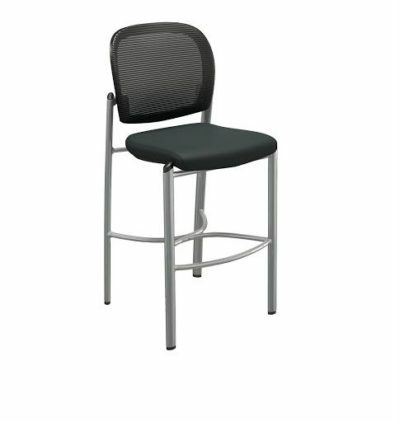 All corporate paint colors can be found for HPL table legs. Amounts are limited to 5 of any version per order. 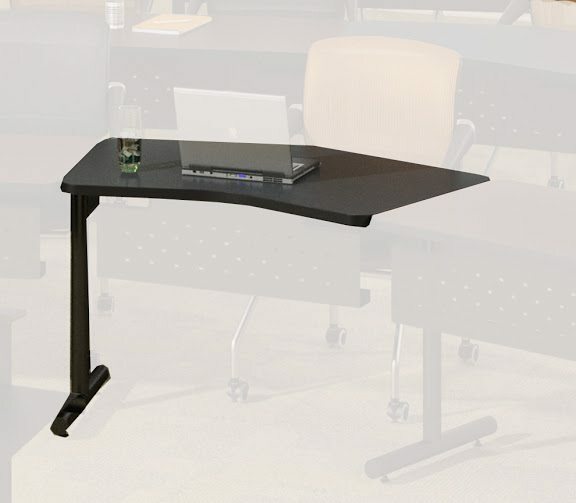 Conference and Training Tables Tables by Mayline Adder Tables supplied with one leg. Any shared leg configuration requires one Starter Table and all remaining tables can be Adders. Tables can be connected together by using the optional ganging accessory (not available for 18″). Overall table height: 29″. Optional Modesty Panel, with built-in cable trough, can be added to any tabletop. 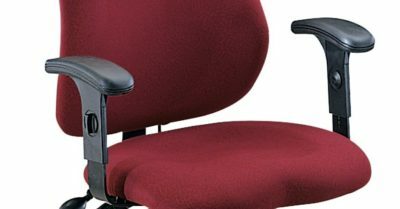 Optional field installed surface power modules and grommets available – see Tables Accessory pages 205-206. Tables available in either Low Pressure Laminate with standard T-Mold or High Pressure Laminate with your choice of 3 edge treatments. HPL Edge Treatments: T-Mold (T), Knife-Edge (K), or Fluted (R) available in corporate edge colors. LPL table leg finishes available in Black. All corporate paint colors available for HPL table legs. Quantities are limited to 5 of any model per order.